too lazy to cook: Satay Inn Fail. The restaurant looked quite nice from the outside with al fresco dining which would've been perfect for the weather right now. However, there were a couple guys smoking cigars outside so we opted for indoor seating. Unfortunately, we arrived quite late and they had already sold out of Hainan Chicken Rice!!! In retrospect, this was probably a good thing since it would most likely follow the general trend of our meal - fail. We ordered a selection of dishes, starting with the popiah, one of my favourite things to eat when I'm back in Singapore. my popiah with lots of sweet sauce!!! This was probably the biggest fail of the night. I was so looking forward to roti canai and the pictures looked amazing in the menu. However, when they were served the first word that came to mind was "pathetic". 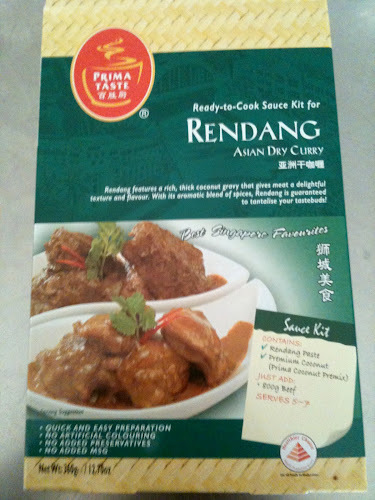 They were small, super oily, didn't come with curry, and looked (and tasted) like frozen roti's from PnS. Sigh, I should learn to stop letting myself be deceived by menu photos. Couldn't bring myself to finish one. All in all, a big disappointment. I might've enjoyed my Disneyland meal more!! Though I suppose expectations play a large role in that. Perhaps their signature dishes like hainan chicken rice, fish head curry, laksa and chai tow kway fare better but honestly, if they can't even make decent roti canai I have little faith in the rest of the food. And they ARE named after their satay which was pretty mediocre at best.